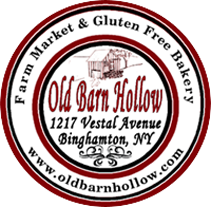 Old Barn Market was the lucky winner of our first annual Re-Kraft 48 Hour Brand Event. We worked over the course of a weekend to supply them with a complete branding package, from logo, to website and collateral. Besides the time constraint we gave ourselves for the Re-Kraft event, we needed to create a look that had a hometown, country feel. They needed to be able to compete with local farmers markets, but not alienate current customers and lose equity they had already built. They wanted something that was rustic, retro and simple. That branding then needed to be applied over all their collateral to create a cohesive look for all of their products. The Idea Kraft team worked around the clock to come up with new logo concepts and website proposals. 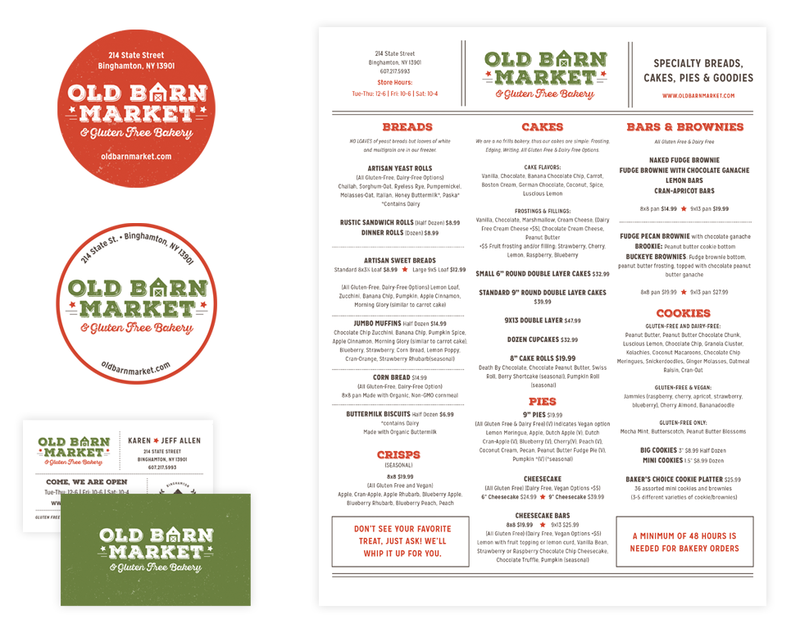 Proposed ideas revolved around the imagery of the barn on their property, incorporating a vintage style typeface. We also worked on incorporating the local theme with type that called out the location of the store. Ultimately, the end result became a combination of two ideas, with a supporting badge that could be used to fully flesh out the brand in other collateral pieces.